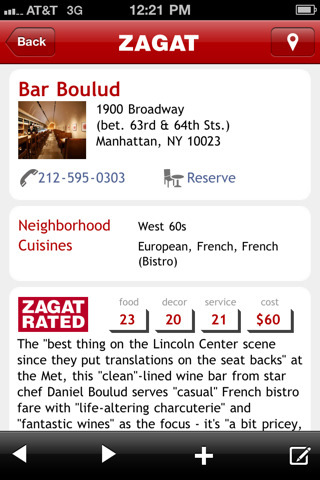 ZAGAT To GO: an augmented reality application that provides you with high quality restaurant guides. Helps you eat right when you are in the city. New York Travel Guide: provides you with a ton of useful information to enrich your experience in the city. It covers many attractions, museums, landmarks, restaurants, bars, hotels and shopping destinations. 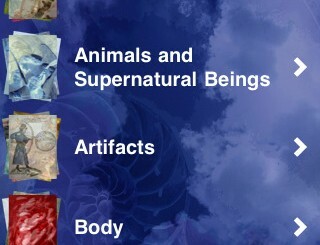 It is augmented reality enhanced. 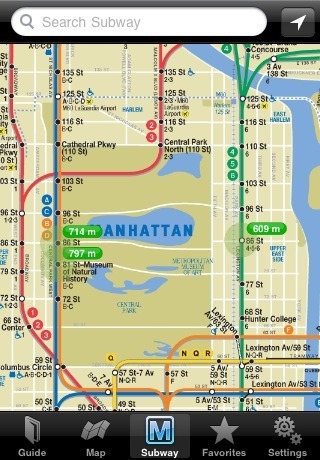 New York Nearest Subway: an augmented reality application that shows you the location of the nearest subway station to your current location. New York City Essential Guide: contains a ton of facts, information, and images on various locations and attractions in the city. It includes money saving tips and 10 self-guided walking tours. Great for tourists. 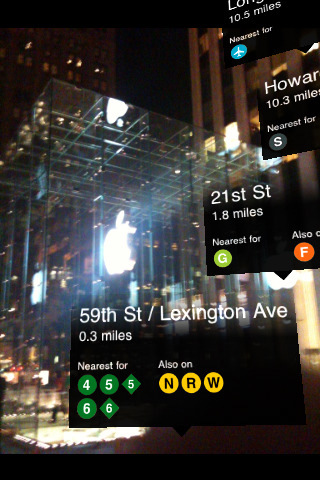 New York 2Go: a handy application for tourists making their first trip to NYC. It covers attractions, history, and geography of New York City. It has 4,200 points of interest. 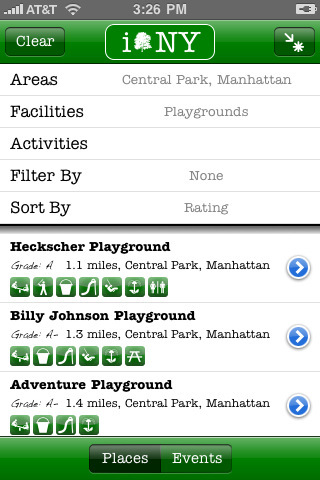 iParks NY: brings hundreds of NY parks and events to your phone. 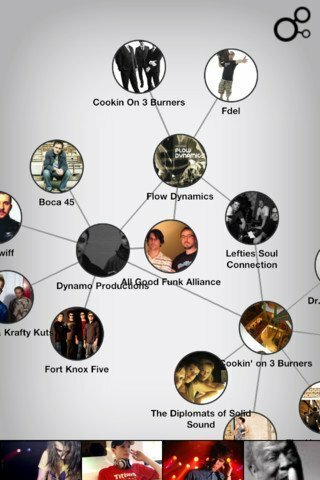 You can search through them to find places worth visiting based on factors important to you. Pretty useful for parents and tourists. New York’s Best Coffee: want to grab a decent cup of coffee in NYC? 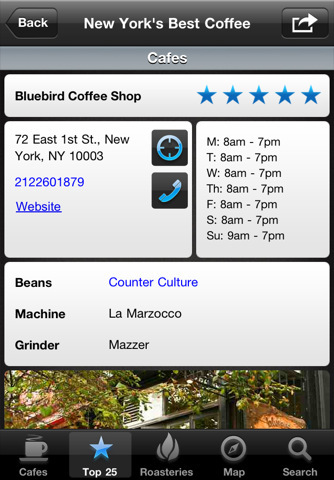 This app covers over 75 independent cafes in that area. 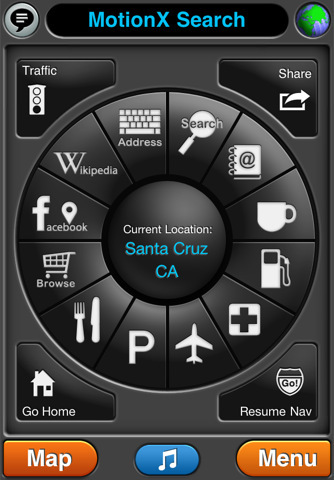 MotionX GPS Drive: turns your phone into a navigation device to help you get around in your car and on foot. 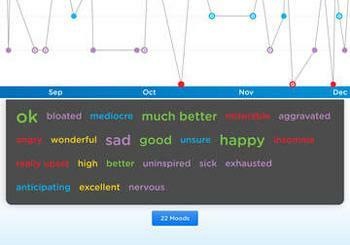 Provides traffic information too. If you want to drive in NYC, you are going to need a decent GPS app like this one. 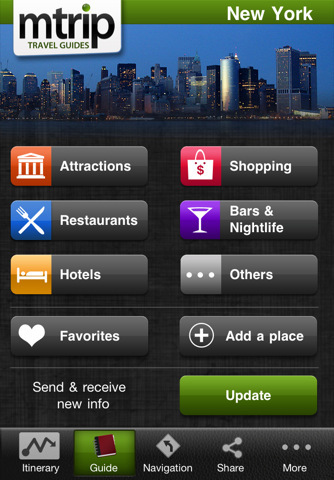 Please suggest your must have iPhone apps for NYC travel below.